Michael Jordan is the man, calling out the Tar Heels basketball team for wearing Kobe’s shoe instead of his own. Whats he doing anyways? Just hangin’ out in the underground at the arena? Working on his little T-Rex motorcyle thing. 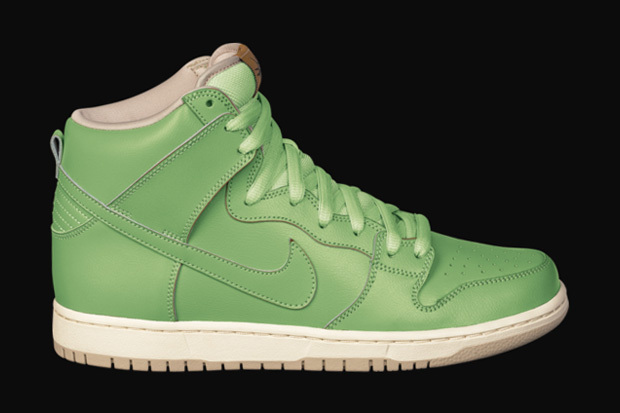 Nike just released some new dunk hi’s. 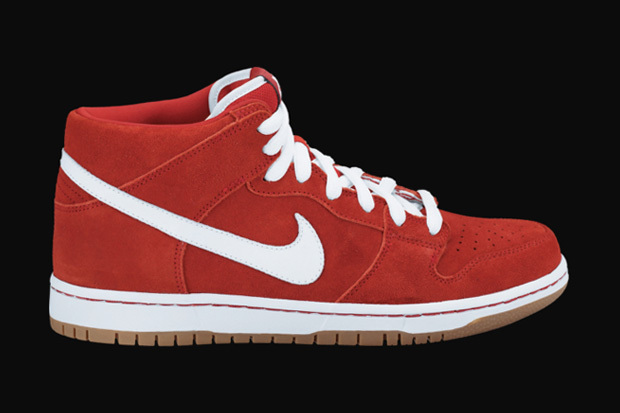 I love me some Nike SB Dunks! 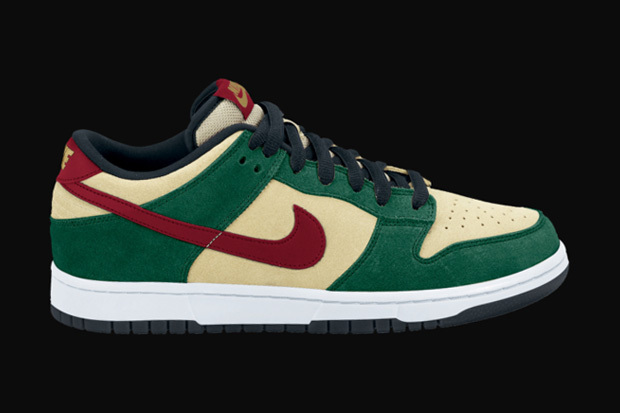 These are inspired by the Dunk low’s of the same color. The red on black swoosh is Gank. So simple yet so nice. It comes in a navy’ish color too that also doesnt look too bad! Coming in the spring of 2011 is a new line of footwear by Diamond Supply. It is a joint venture with DVS shoe company to produce a new line of custom footwear. There will be a small launch in spring of 2011 with the full line coming in the fall. I’m a sucker for high tops. 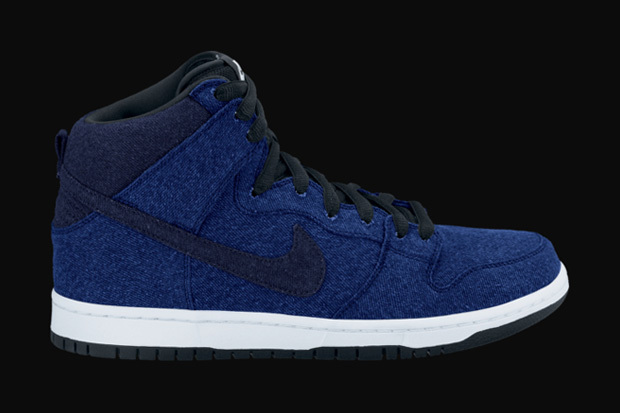 I love supras and dunks, but im feelin these. The AR 2.0’s were designed by Adidas’ North American team. They are a step in a futuristic direction from the former Roundhouses. Almost has an air yeezy kinda feel to them. 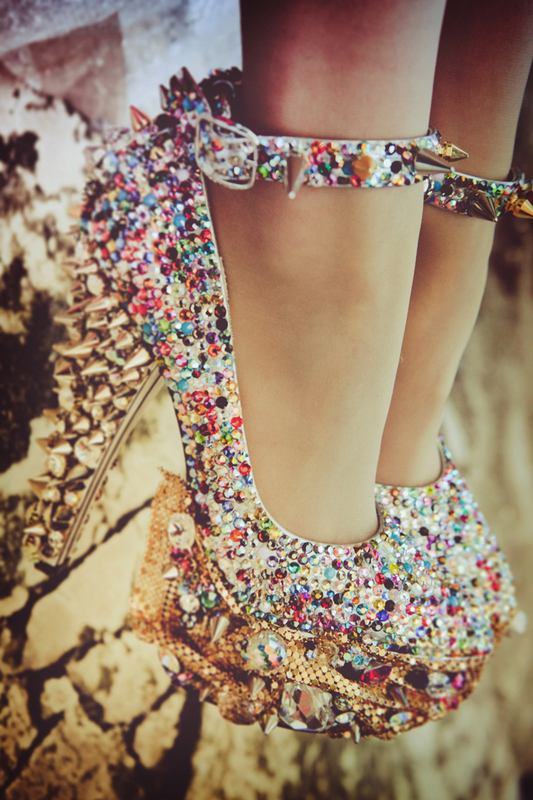 I dig em. especially the blacks.